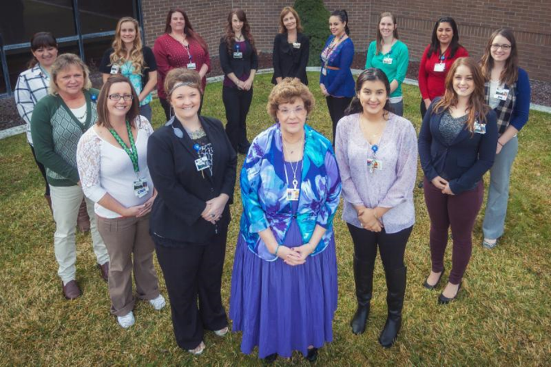 Good Shepherd Medical Center (GSMC), located in Hermiston, Oregon implemented an immensely successful care coordination program, called Healthy Living Communities, to help senior citizens live healthy lives in the community. The Health Living Communities program staff, including nurses and community health workers (CHWs), masterfully connected community resources with health care teams. The care coordination program made innovative use of technology in conjunction with the new multidisciplinary referral and care plan process. GSMC worked with the information technology team to ensure that CHWs were notified when a high-risk patient visited the Emergency Department (ED). Because the CHW program is based in GSMC's education department, CHWs immediately walked over to the ED and visited with the patient, completed a bedside assessment and initiated intervention. This project was successful in large part due to the leadership and support provided by the dedicated staff of Good Shepherd Medical Center.